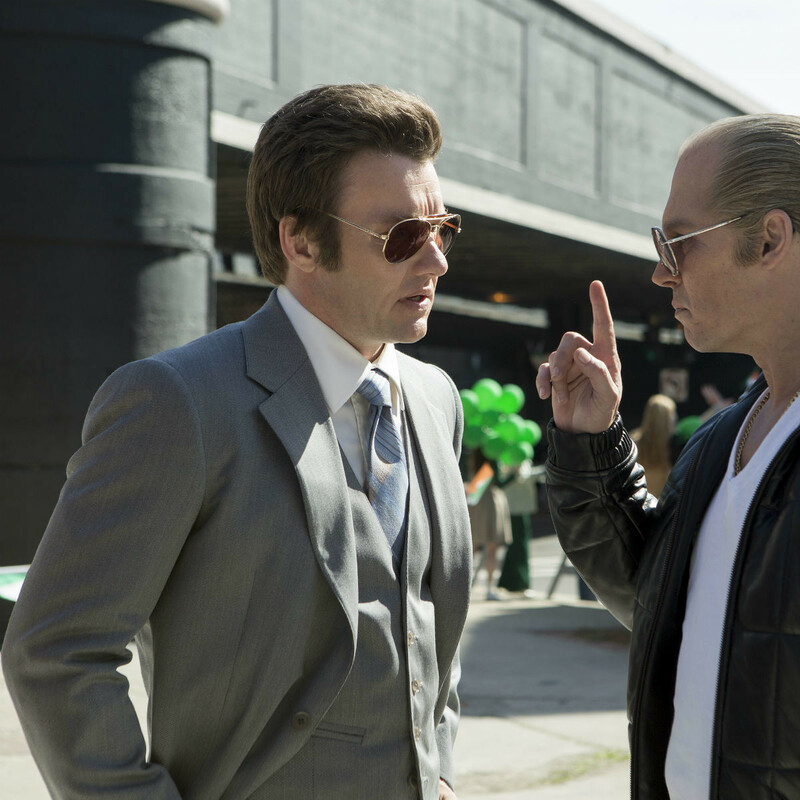 When all is said and done, the one thing that people will remember about the movie Black Mass is Johnny Depp’s performance as James “Whitey” Bulger. Depp has a long history of totally committing to his characters, no matter how outlandish, and his turn as Bulger fits right in with the likes of Edward Scissorhands, Captain Jack Sparrow, and Willy Wonka. The film tracks Bulger’s rise from a relatively small-time gangster from South Boston to notorious kingpin. He was unwittingly helped in his ascent by FBI agent John Connolly (Joel Edgerton), who had a shared history with Bulger and his brother, Billy (Benedict Cumberbatch), a state politician. When Connolly gets Bulger to agree to be an informant, he thinks he’s hit the mother lode that will help him rise high in the bureau. Instead, he’s merely being used by Bulger to take out Bulger’s rivals. 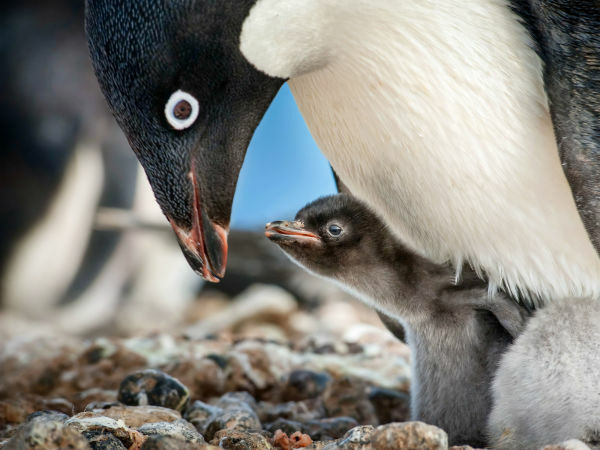 The film juxtaposes their two stories as each tries to play the other into getting what they need. 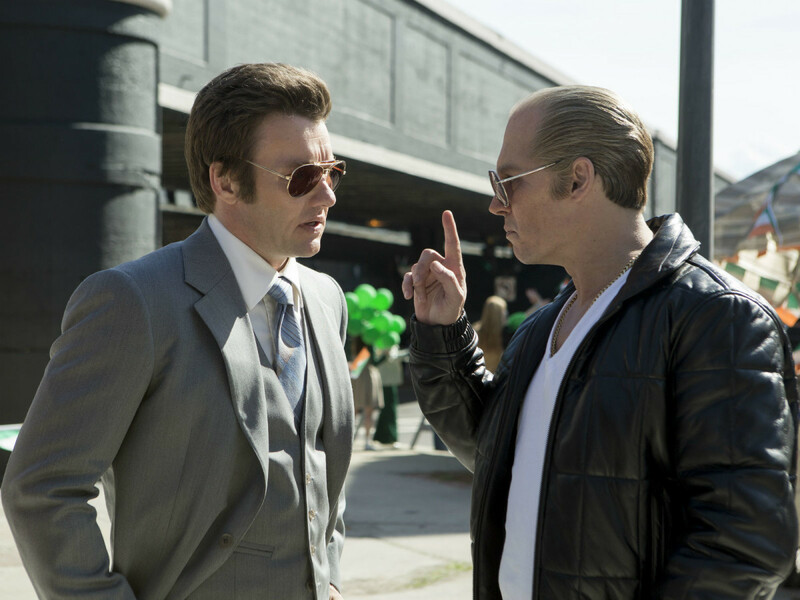 Although the two don’t officially share a story, it’s hard not to see a similarity between Black Mass and The Departed, which supposedly took Bulger as inspiration for Jack Nicholson’s character. 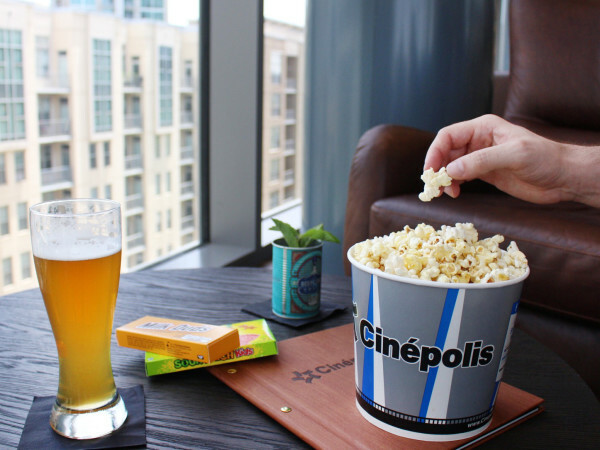 The two also share the idea of the murky line between cop and criminal, although that’s one that’s been explored ad nauseam in both movies and television. Director Scott Cooper and writers Mark Mallouk and Jez Butterworth seem to have a lot of inspirations for the movie, ones that will be very familiar for anyone with even a passing knowledge of gangster films. Of course, it doesn’t matter if something has been done before if it’s done well, and Cooper and his team do an excellent job of putting their own stamp on the genre. But without Depp’s performance, the film may not have been anywhere near as successful. 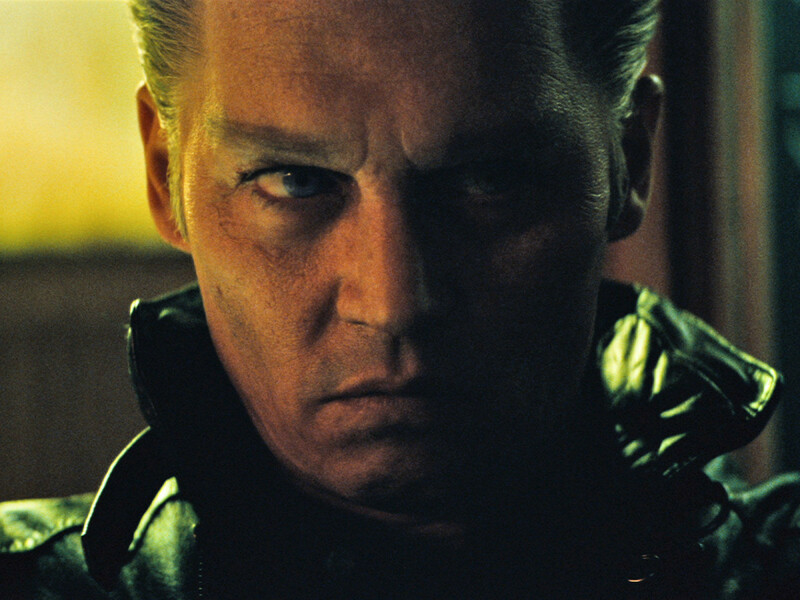 By looks alone, with slicked back hair on a balding head, piercing light blue contacts, and a lone stained tooth, Depp is an intimidating presence. But then he actually puts on the performance, and it’s one that puts an indelible mark on your psyche. The starry cast, which includes Edgerton, Cumberbatch, Kevin Bacon, Dakota Johnson, and Peter Sarsgaard, among others, all do their best to rise to Depp’s level. The ability of each to affect a Boston accent is hit-and-miss, but the overall acting is never affected by this iffiness. 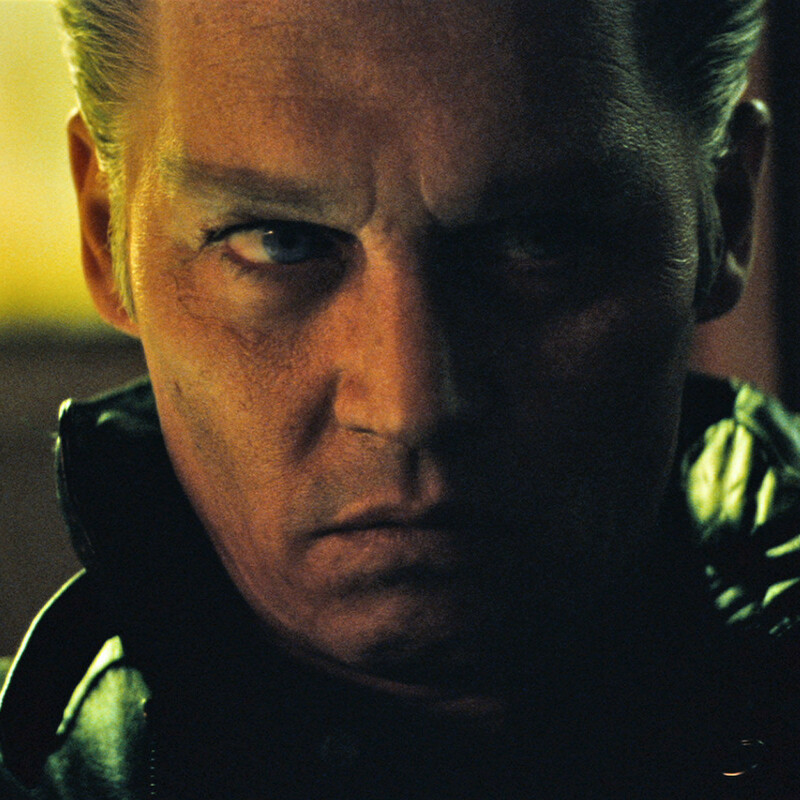 Although not quite as engrossing as other gangster movies, Black Mass still emerges a winner thanks to Depp and his seemingly never-ending desire to playing quirky, memorable characters.